An Introduction to Making Manga. Join Sonia Leong, a professional Manga creator, who will introduce you to Manga. Children will learn about this beautiful and fascinating type of comic art, its origins and techniques! Children will explore the many styles of Manga, and learn about the specialist techniques and processes involved in creating it. She will demonstrate drawing Manga faces and children can bring their own sketch books and draw along!!! Sonia Leong is a professional comic artist and illustrator specialising in Anime/Manga. She works in a variety of mediums including watercolour, pen and ink, pencil and also on the computer. Her first graphic novel was Manga Shakespeare: Romeo and Juliet. Her book awards include Young Adult Library Services Association “2008 Quick Picks for Reluctant Young Adult Readers” and “Best Books for Young Adults 2008” for Romeo and Juliet ; Winner in Tokyopop’s first UK Rising Stars of Manga competition (2005/06) and Winner in NEO Magazine’s 2005 Manga Competition. She has worked on numerous instructional art books, her most recent being 101 Top Tips from Professional Manga Artists and Draw Manga: Complete Skills. 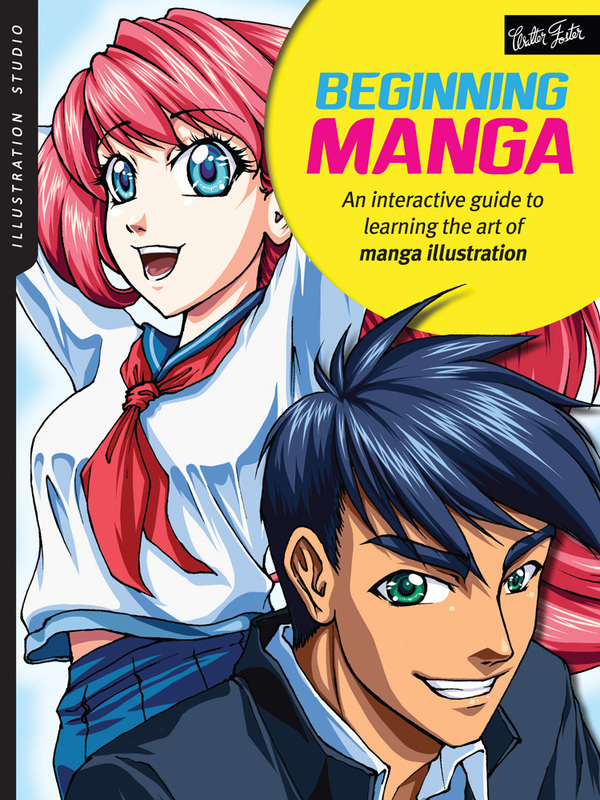 As well as illustrating Sonia has also taught Manga workshops since 2004, beginning with lectures at the Artist & Illustrators Magazine Exhibition. Sonia regularly appears at UK festivals including the Hay Festival, the Victoria & Albert Museum, the British Museum, Latitude Festival, Cambridge WordFest, Pop Up Festival / Central St. Martins and London County Hall, among many others. She frequently represents UK creators overseas, working with the British Council and invited as a special guest at events and conventions across Europe, America and Asia. Sonia is the Company Secretary of Sweatdrop Studios, a leading UK comic collaborative and independent publisher of Manga. Sonia’s first novel was Manga Shakespeare: Romeo and Juliet.